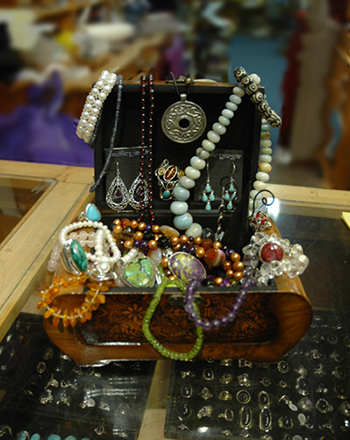 We carry a variety of jewellery designs from exotic areas: Bali, Thailand, India, Nepal as well as Canadian-made jewellers. Come in to our store and enjoy shopping the world! Wishes © Copyright 2011. All rights reserved.